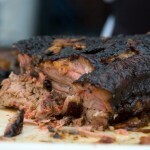 total yummo – want to have your next party catered — so you can enjoy your company? instead of cooking and working so hard you get done and say, “what just happened”? We know – this is how we always felt our parties. Call us – this is what we do – and we know Parties. 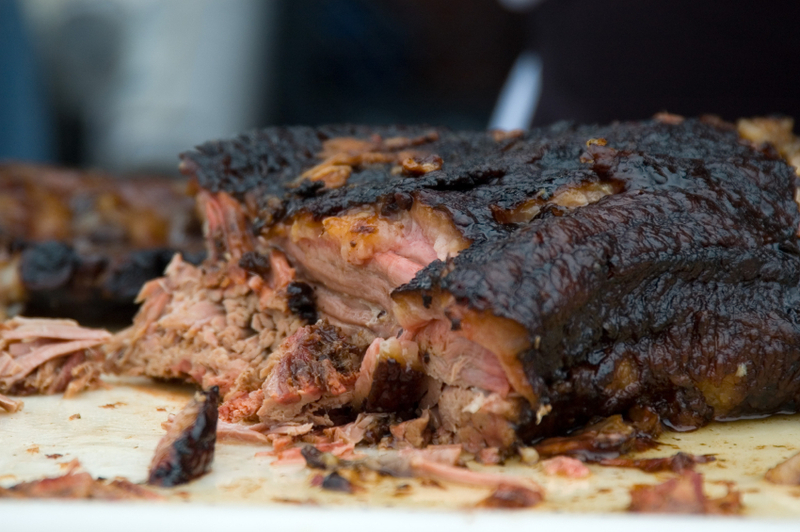 The Bluegrass was not known for its BBQ – until we came to town. 🙂 The best Bar B Que, slow cooked over seasoned hickory. Ladies and Gentlemen, this is real food.